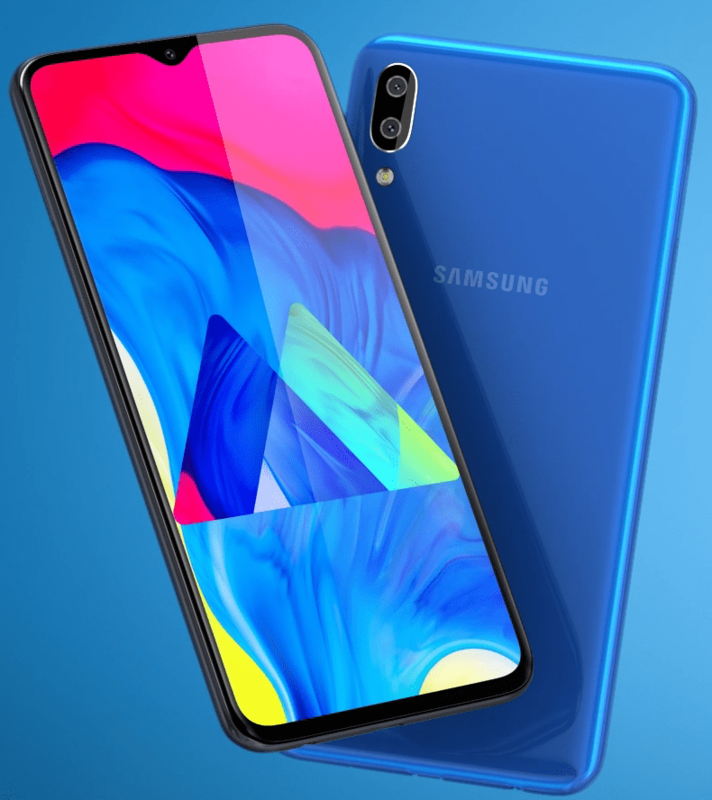 Samsung has launched two new smartphones Galaxy M10 and Galaxy M20 in the all-new Galaxy M series for the Indian market. Both the new devices come with Infinity-V display and feature dual rear cameras. These devices come with Widevine L1 certification for seamless streaming of HD content through popular apps. The Galaxy M20 comes with fingerprint as well as the Face Unlock features, while the Galaxy M10 doesn't have any fingerprint sensor but supports face unlock. The Galaxy M20 comes with a 5000mAh battery while the M10 has a smaller 3430mAh battery. 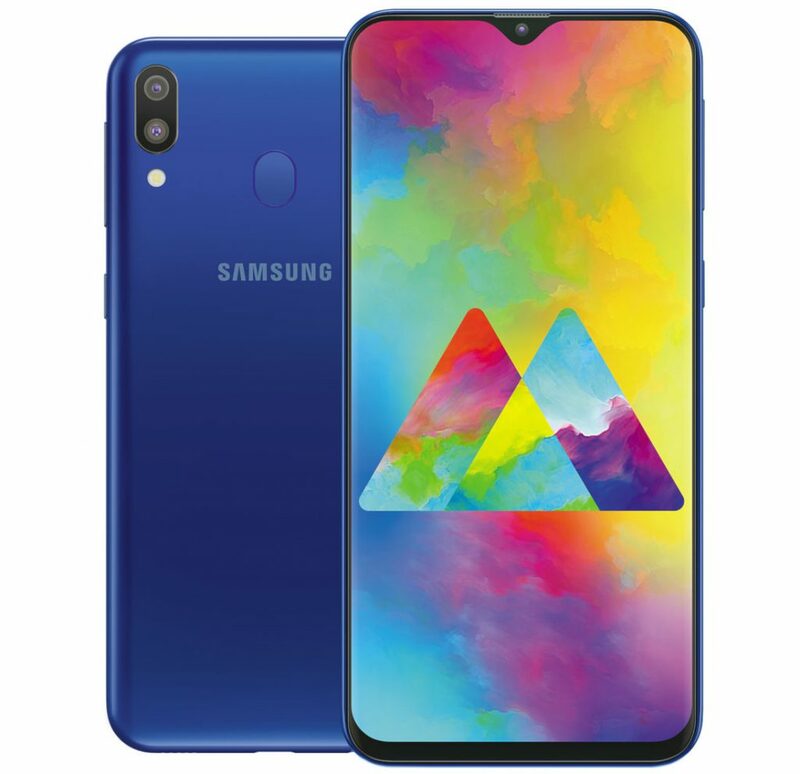 For Samsung Galaxy M10, buyers have to pay Rs. 7,990 for the 2GB RAM + 16GB inbuilt storage variant while they can also opt for the 3GB RAM + 32GB inbuilt storage variant that is priced at Rs. 8,990. The Samsung Galaxy M20 is priced at Rs. 10,990 for the 3GB RAM + 32GB inbuilt storage variant while the 4GB RAM + 64GB inbuilt storage variant is priced at Rs. 12,990. Both come with Ocean Blue and Charcoal Black colour options and will be available exclusively via Amazon India as well as from Samsung online store starting from February 5, 2019. "Galaxy M smartphones are powerful and stylish and have been designed to cater to the aspirations of today’s tech-savvy millennials. With these new devices, we have dialled up a really powerful experience in every dimension. Today’s millennials want a smartphone that is lighting fast, runs longer and comes loaded with the latest innovations. Meaningful innovation and customer-centric approach form a part of our very DNA and the new Galaxy M series is an embodiment of that commitment." said Mr Asim Warsi, Senior Vice-President, Samsung India. The Samsung Galaxy M10 features a 6.22-inch HD+ 19.5:9 TFT display with 1520 × 720 pixels resolution and is powered by an octa-core Exynos 7870 14nm processor with Mali-G71 GPU. It comes with multiple variants including 2GB RAM + 16GB storage and 3GB RAM + 32GB storage which is also expandable up to 512GB via the micro SD card slot. It runs on the Android 8.1 (Oreo) with Samsung Experience 9.5 and supports Dual SIMs with dual VoLTE. It has a dual rear camera with a 13-megapixel camera with LED flash, f/1.9 aperture along with a secondary 5-megapixel ultra-wide angle camera with f/2.2 aperture. It has a 5-megapixel front camera with f/2.0 aperture. It comes with face unlock support and also has a 3.5mm audio jack with FM Radio support as well. It has a 3430mAh battery and comes with Dual 4G VoLTE, Wi-Fi 802.11 b/g/n, Bluetooth 5, GPS + GLONASS connectivity options. It measures 156.4 x 74.5 x8.8mm. The Samsung Galaxy M20 features a 6.3-inch Full HD+ TFT 19.5:9 TFT display with 2340 x 1080 pixels resolution and is powered by an octa-core Exynos 7904 14nm processor with Mali-G71 GPU. It comes with variants with 3GB RAM + 32GB storage and 4GB RAM + 64GB storage which is also expandable up to 512GB via micro SD card. It runs on the Android 8.1 (Oreo) with Samsung Experience 9.5 and supports Dual SIMs with dual VoLTE. It has a dual rear camera with a 13-megapixel camera with LED flash, f/1.9 aperture along with a secondary 5-megapixel ultra-wide angle camera with f/2.2 aperture. It has an 8-megapixel front camera with f/2.0 aperture. It comes with a side mounted fingerprint scanner and also comes with face unlock. It comes with a bigger 5000mAh battery with fast charging support and comes with connectivity options like Dual 4G VoLTE, Wi-Fi 802.11 b/g/n, Bluetooth 5, GPS + GLONASS, 3.5mm audio jack along with FM Radio support as well.